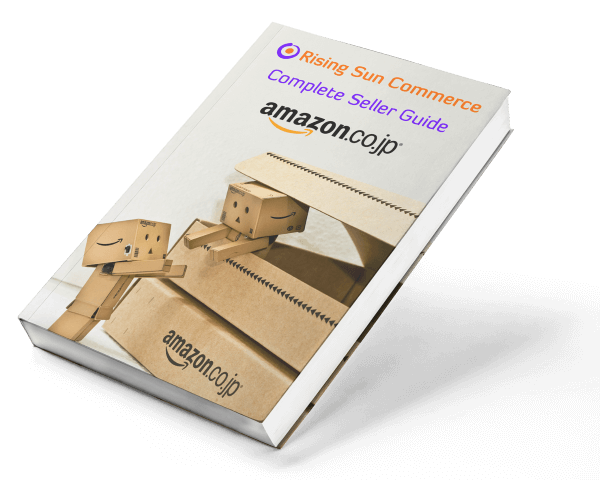 Japanese has 3 alphabets which raises makes searching on Google and Amazon “interesting”. 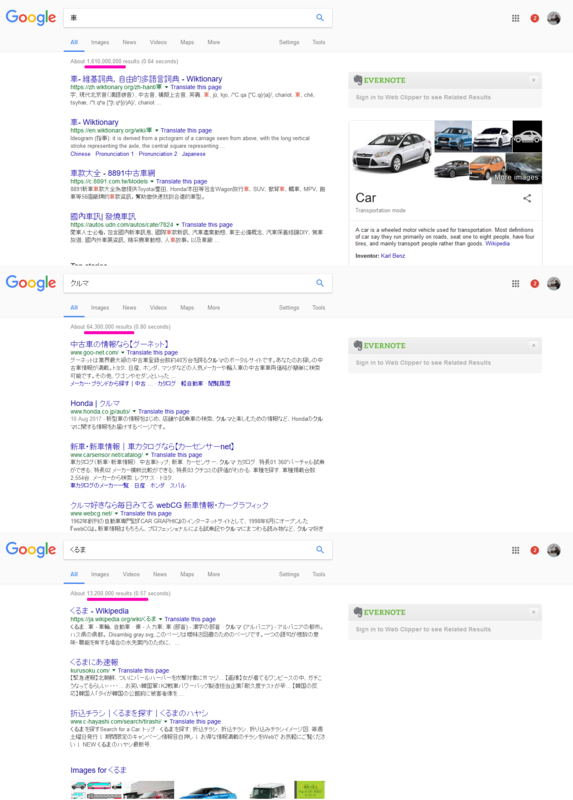 What does that mean for searches and keywords in Japanese? To a computer each word is different. The text is just a series of code to a computer and it has no idea that each word basically means the same thing. Which means if you have to treat each alphabet as a separate keyword. So, you need to treat each word in each alphabet as a separate entity. Think of it like using a thesaurus. If the keyword you want to show for is “Big” and a customer searches for “large”, you won’t show up unless your item contains the keyword “large” Even though they mean the same thing, a computer (and search results) can’t distinguish between the two.